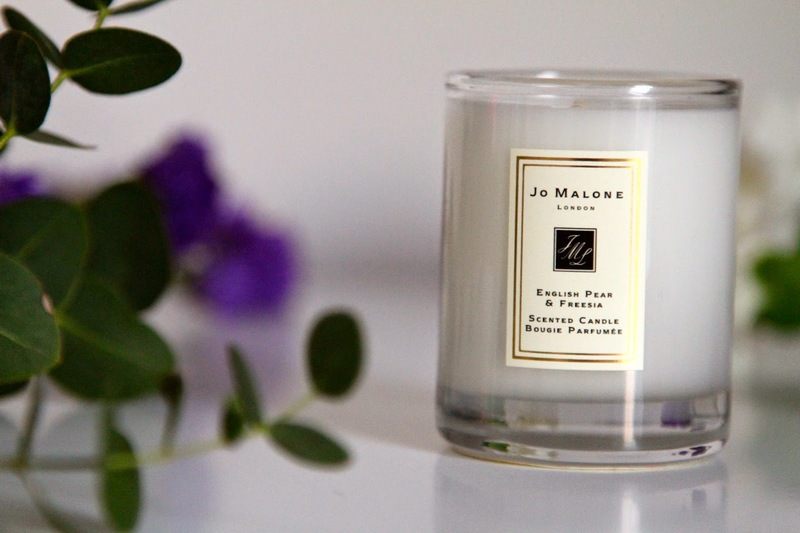 People who frequently read my blog will know I am a fanatic for luxe candles, and when it comes to Jo Malone its hard to find a brand that can compete. This year for Chrismas I received the Jo Malone English Pear and Freesia candle in travel size. Ive been asking for a travel candle for a long time now, as they are compact, portable and they fit in the cutest places around your house. This candle has a gorgeous scent that fills the room in no time. Without being too powerful, it gives an ambient scent that is quite sweet yet subtle. It literally smells like a fresh bunch of flowers. Thats the only way I can put it. 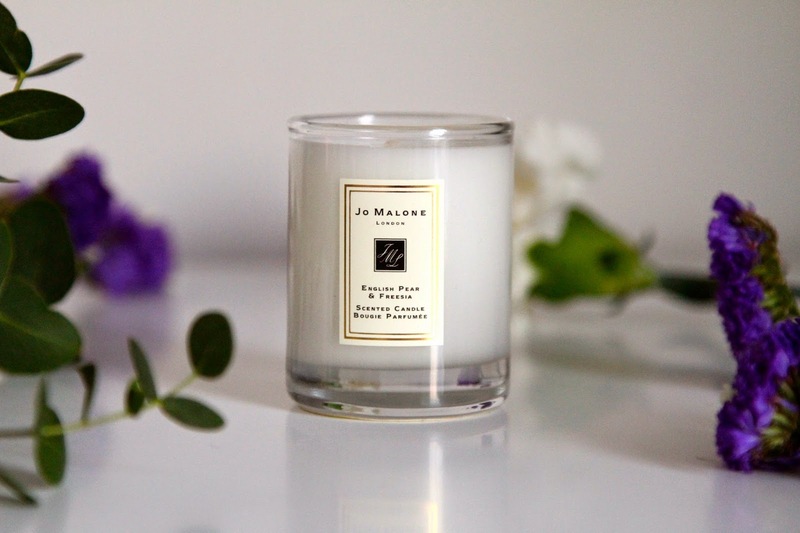 This candle is perfect for when guests come round or if you are having a dinner party, as it isn’t too strong and off putting, but oder neutralising and refreshing. This scent also comes in a room fragrance oil and cologne so if you like the scent, you can branch out to other products as well. Available in Large or Travel size, this is the perfect present for someone recently moved into a new house, or home decor lover.